Last month, I wrote about an example of the bullying that can take place on Twitter when you are mourning the death of your child. I had planned to write about how online bullying can move into ‘real life’, too. But a couple days after my post appeared, a better example came up in my news feed. According to allegations filed in court, this was just one of the thousands of similar posts and comments made to the couple, both online and in person. Their celebrity status makes them unique, but there are plenty of examples of families being bullied, harassed or otherwise targeted for grieving. But why on earth would someone say such hateful things? Online or in person? There are researchers who study trolling and they suggest several reasons: the mood of the troll at the time of the post (happy people don’t troll others) or that trolling is contagious (if the first comment you read is negative, the more likely you are to have more negative posts that follow). There are some people who are sadists, maybe even sociopaths. And then there’s the fact that you are not your best self sometimes when you are grieving. People can respond to that with further unkindness. She wrote negative performance reviews, all related to my not being ‘happy’ enough. Most of them seemed to really be a lack of patience. She was kind and understanding for about 6 months, then decided I needed to stop grieving and stop being sad around the office. Related: Lies, Defamation, and Online Abuse: Can We Protect The Memory Of Our Dead Children? 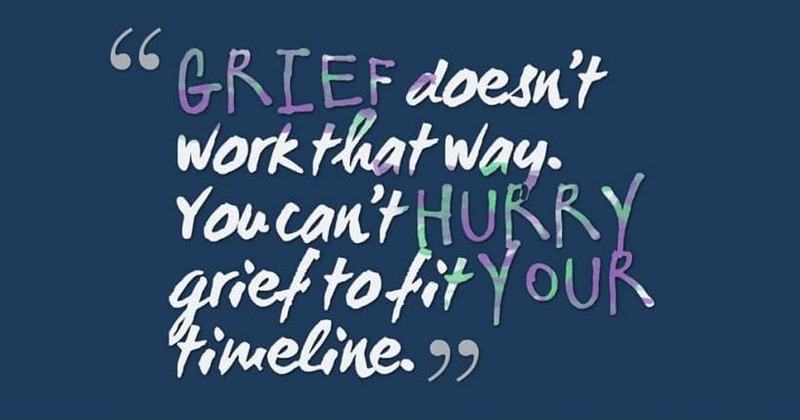 Of course, grief doesn’t work that way. You can’t hurry grief to fit your timeline. And my boss found that out for herself when her husband died. Amazingly, she wasn’t the life of the party just six months later. I can’t tell you the number of times I wanted to remind her of that. But I didn’t have to, because every time she was overcome with her emotions, I could smile and remind her that I knew what she was going through. And then walk away. I have a couple short tips for dealing with bullies but would love to hear your suggestions. I was lucky I could walk away from all my bullies, but if your bullies are family, that isn’t always easy. Kill with kindness. This doesn’t mean you have to try to be their best friend, but it also means you don’t have to respond with rudeness. Do as little as possible to extricate yourself from the situation. Block/unfriend as needed. It is okay to say you can’t deal with them right now. Find your people. 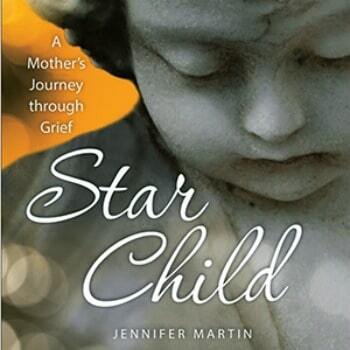 There are plenty of other bereaved parents who get what you’re going through. Use them for support on those bad days. Oh, and one more comment for Melinda’s little troll, I didn’t take anything when I was pregnant with my sons who died. 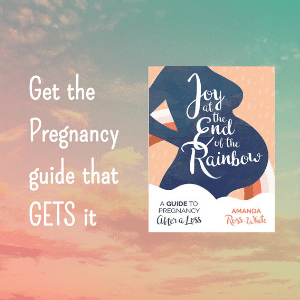 But I had to take morphine when pregnant with my rainbow because I was in intensive care with pneumonia. He turned out totally fine. I guess life doesn’t work that way after all….